Boston, Middlesex, Saratoga and Worcester have all traveled to Virginia Beach this weekend to take part in the USA Rugby Men's Club Championships! 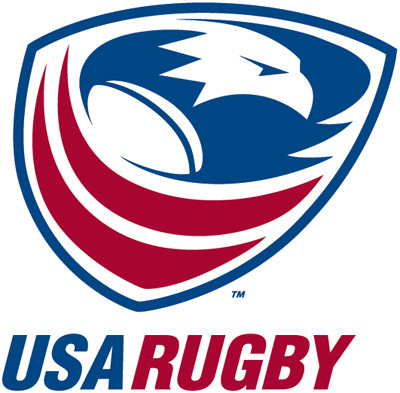 Four New England clubs will be taking part in the USA Rugby Men's Club Round of 16 play-offs tomorrow (May 18th) in Virginia Beach, VA. Boston and Middlesex will be competing in Division 1. Worcester is the sole NERFU club in Division 2 and Saratoga makes it's first National Championship appearance in Division 3.